Amazon India has kicked off its three-day Fab Phones Fest starting today. If you’re looking to buy a smartphone, there are deals on OnePlus 6T, Honor Play, Galaxy S9 and more. E-commerce giant Amazon India has kicked off its Fab Phones Fest sale which will take place between April 11 and April 13. During this three-day sale there will be good discounts on smartphones, 10 percent instant discount for HDFC bank customers, no cost EMI options, and more. The e-commerce company is also offering extra exchange bonus when you sell your old smartphone for a new. So, without any further ado, here’s a look at top smartphone deals you shouldn’t miss out on. With the OnePlus 7 reportedly launching soon, the OnePlus 6T is getting its first official price drop. Launched for Rs 37,999, you can now get the base model with 6GB RAM and 128GB storage for Rs 34,999, and the 8GB RAM with 128GB model for Rs 37,999. If you have are an HDFC bank credit or debit card user, you get additional Rs 1,500 off, which means you can get the base model for Rs 33,499 and the 8GB model for Rs 36,499. Besides, there are exchange offers and no cost EMI options you can avail too. Last year’s flagship model, the Samsung Galaxy S9 is available at discount for Rs 48,900. The e-commerce site is also giving additional Rs 9,000 off on exchange. So, even if you exchange a Xiaomi Redmi 5A which was priced at Rs 5,999, you get an exchange discount of Rs 12,000, and the Galaxy S9 will set you back by Rs 36,800. Similarly, selling a OnePlus 5 could fetch you Rs 19,000 as exchange bonus, and the Galaxy S9 will be available for just Rs 29,850. The Mi A2, second smartphone from Xiaomi to come with Android One OS recently got a price cut in India. The smartphone is now available for Rs 11,999 for base model, and Rs 15,999 for the 128GB model. You can also get extra Rs 2,000 of exchange when you buy the Xiaomi Mi A2. The affordable Redmi 6-series smartphone, the Redmi 6 Pro is now available for Rs 7,999. The smartphone comes with a notched display, dual rear cameras, 4,000mAh battery and more. When you buy the Redmi 6 Pro, you can also get exchange discount of up to Rs 7,000, besides no cost EMI options. 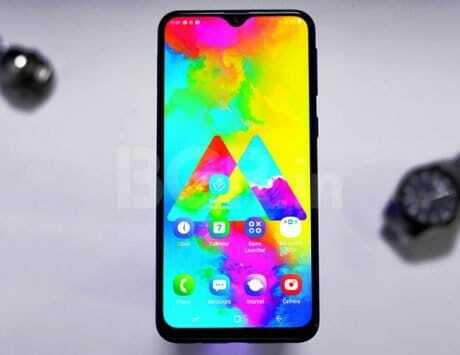 The Honor Play with Kirin 710 SoC, GPU Turbo gaming mode, dual cameras and more is available at an interesting discount. You can buy the smartphone for just Rs 13,999 for the base model with 4GB RAM, and Rs 15,999 for the top model with 6GB RAM. No cost EMI options and exchange discounts are also available when you buy the Honor Play. The Honor 8X is another smartphone from Huawei sub-brand which is getting a good discount. The base model will set you back by Rs 12,999, the one with 6GB RAM will set you back by Rs 14,999, whereas the 128GB storage model is priced at Rs 18,999. There are exchange discounts up to Rs 11,450 that you can get too. 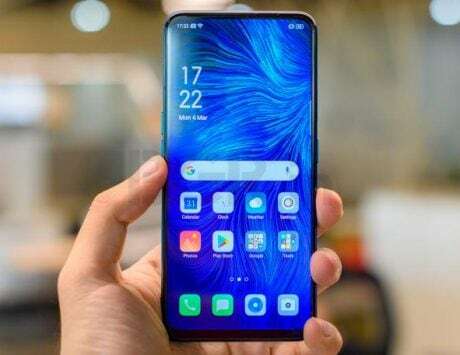 Realme’s selfie-centric smartphone, the Realme U1 sees its lowest price ever at Rs 8,999. The smartphone comes with a 25-megapixel selfie snapper, dual rear cameras, 3,500mAh battery and more. 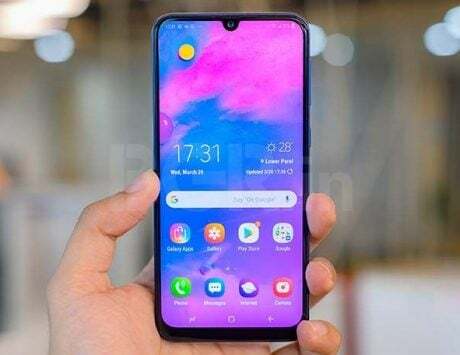 Besides, there are also other deals on Honor View20, which is available for Rs 34,999, the iPhone X is priced at Rs 73,999, whereas the Oppo F9 Pro is available for Rs 17,990. There are many other deals that you can check out on Amazon India.